Off Grid solutions are for homes that do not have access to grid electricity, offering complete autonomy and independence from the national grid. Energy is stored in batteries for use at night and other times when the solar panels are not generating as much electricity as you require. It is important to note that there really is no absolute standard off grid system and that the system should be designed to suit your specific electrical loads and use patterns. We are experts at off grids systems and our team of engineers will make sure that whatever system you order is personalized to your needs. We are so confident in our components and installation that we offer a 25 year performance warranty on our panels and a 3 year warranty on inverter parts and workmanship. 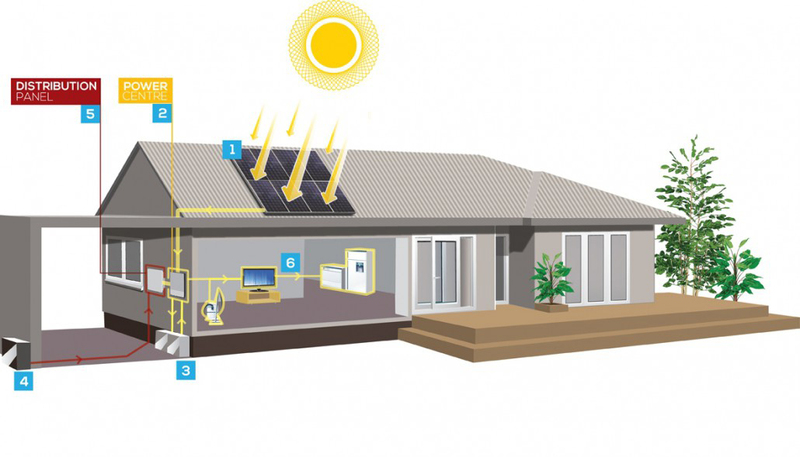 PV systems are built to suit your needs. Batteries store energy for use at night, or for times that the solar panels are not generating as much electricity as you require. An optional backup generator can provide power to re-charge your batteries during times of high power or poor weather. You will not have to make any changes to your buildings wiring or appliances. 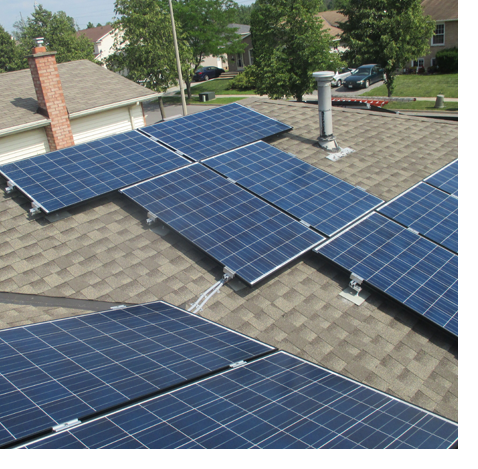 Solar power systems will seamlessly integrate with the existing electrical system. Solar electricity generated will run all your home appliances.